NAS vs SAN: Which is Better? How to Play 4K Blu-ray on Minix Neo U9-H? For some music fans, are you still searching the best audio on the music programmers? You can get the new skill: Extract the audio form the video. Now , more and more wonderful movies which have the best music, a popular and successful video can’t leave the perfect audio. Like the Titanic movie and we know the My Heart Will Go On which is a moving song. You just need one audio extractor and extract the music from the video. Most users don’t want to pay some money on the tool, so we have chosen out the best online and free audio extractor for you, you can choose one and get your loved music. 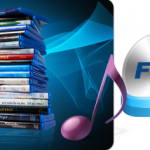 This online audio extractor program will provide you the multiple audio format, like the MP3, WAV, M4A, FLAC, OGG and mroe, you can master this audio extractor quickly, just few steps. Open the audio converter. Click "Open files". In the resulting window select the file you wish to extract the sound from. The maximum size of a file you can open is 2048 Mb. While the sound is being extracted, choose the format in which you want to convert the sound. If you are unsure about the format, we recommend using the default settings (mp3, the standard quality) and to proceed to the next step. You can also read more about the audio formats. Wait until the file is converted; then click "Download". 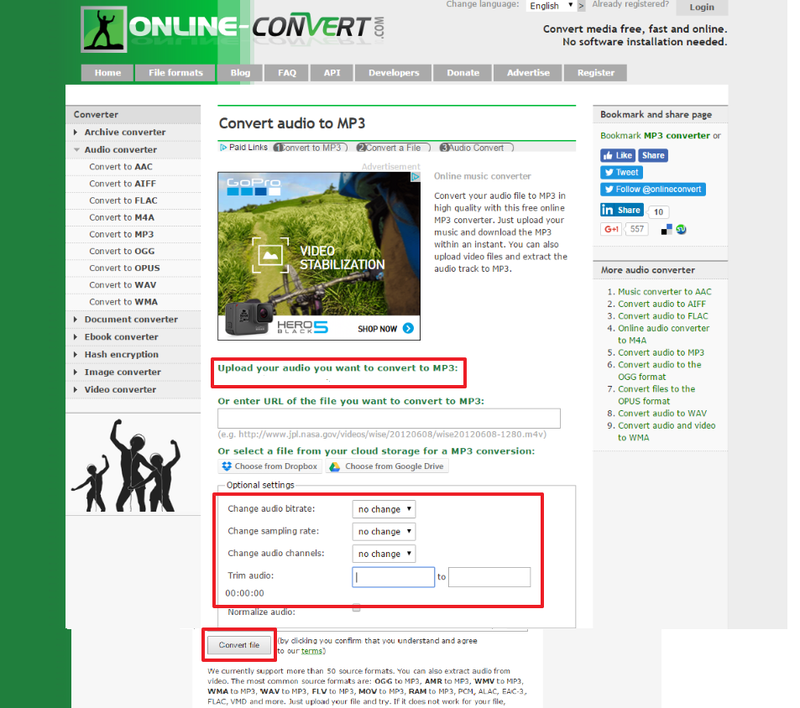 This online software is not only a perfect wonderful audio converter, you can extract the audio from video with MP3, MP4, WAV, etc. 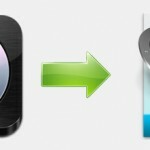 You also can convert the video to video in it. The interface is very easy to use making editing enjoyable. Search Online Converter on Google or other web browser. Choose the Windows Movie Maker files from your PC or input the file URL. At the Optional setting, user can set the audio bitrate, sampling rate, audio channels, user can choose the audio start and end point. Press “Convert” file to begin to convert Windows Movie Maker files to MP3. Zamzar is a multipurpose online video converter integrating video conversion, audio conversion, music conversion, eBook conversion, image conversion and CAD conversion. 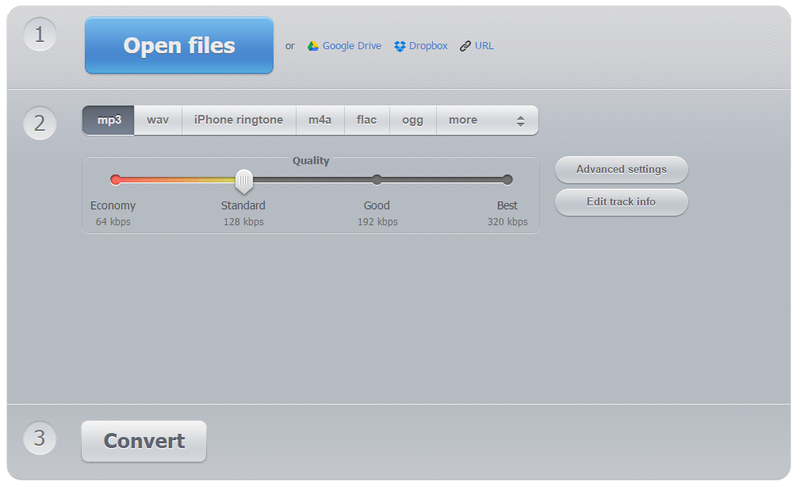 You can load amy video files to id, like: 3G2, 3GP, 3GPP, ASF, AVI, FLV, GVI, M4V, MKV, etc. This software can support 2 type video souce: Video file and video .URL. This online audio extractor program is as esy as other online audio extractor too, with the ursr-friendly interface, you can finidh the audio tack in 3 clicks. Don’t need any other external introdiuction. Some iusers are worried about the movie safety, in fact, some online audio extractors are rally not safe enough, you can’t find the potential risk. At the same time, you can’t do the batch video conversion whrn you wnat to get multiple audio files at the same time for saving much time. If you care about these features, you can keep reading and get the best solution. Are You Searching For This: Best Audio Extractor? Pavtube Video Converter Ultimate won’t let you down which is one of the best audio extractor, you can load any video to this software, such as: common video files, like the MP4, MOV, AVI, FLV, ISO, etc, you also support the DVD and Blu-ray disc, images and folder and get the wonderful music form some traditional movie. In addition, you even can own the best Facebook audio converter, Youtube video converter, etc. Getting the latest music form the online share video website. Install and open the best Facebook video converter. Directly drag and drop the videos to the software. 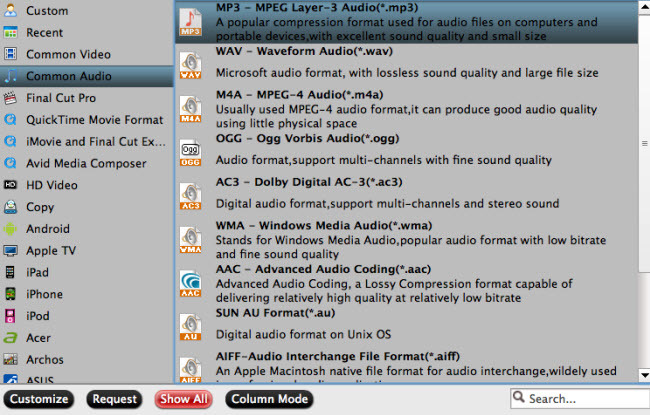 Click the “Format” > “Common Audio”, then you will see all the audio formats (AC3, MP3, FLAC, WAV, M4A). 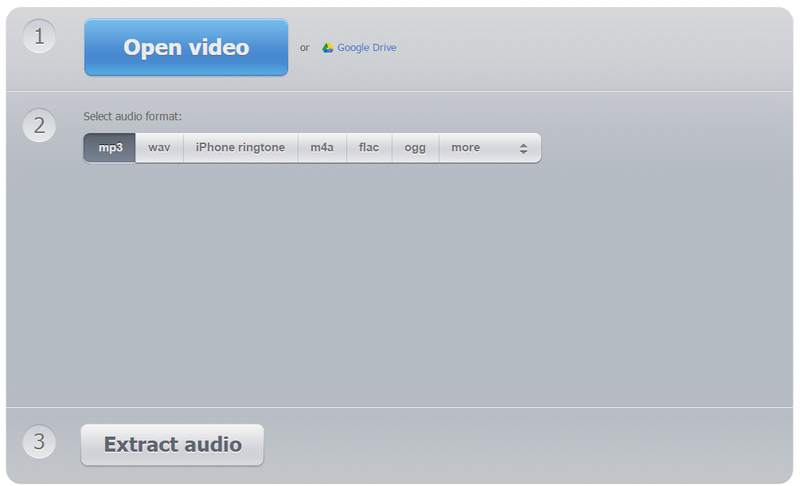 Click Convert button to begin the video conversion. Hope you can choose your best audio extractor and get your desired music. Just enjoy! How to Extract Audio/Music from DVD easily? How to Download and Convert Facebook Video to MP3? How to Upload HD DVD to YouTube?